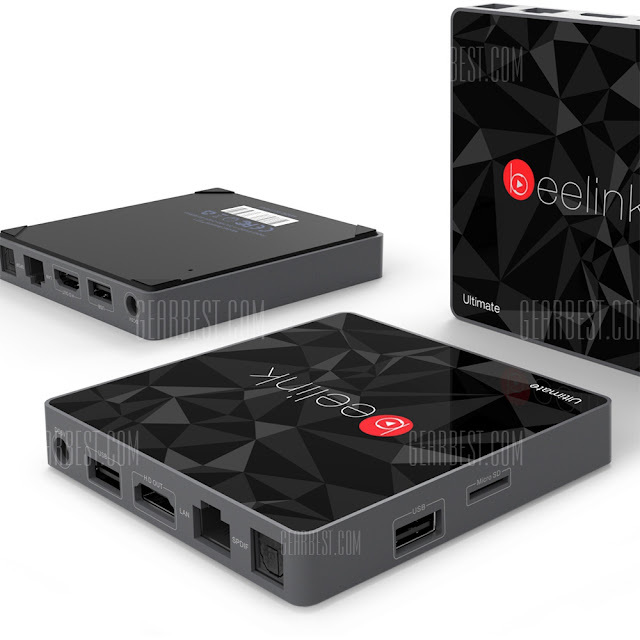 Beelink has presented the new Beelink GT1 Ultimate, Which stands out for having 3GB of RAM type DDR4 and 32GB of storage memory. 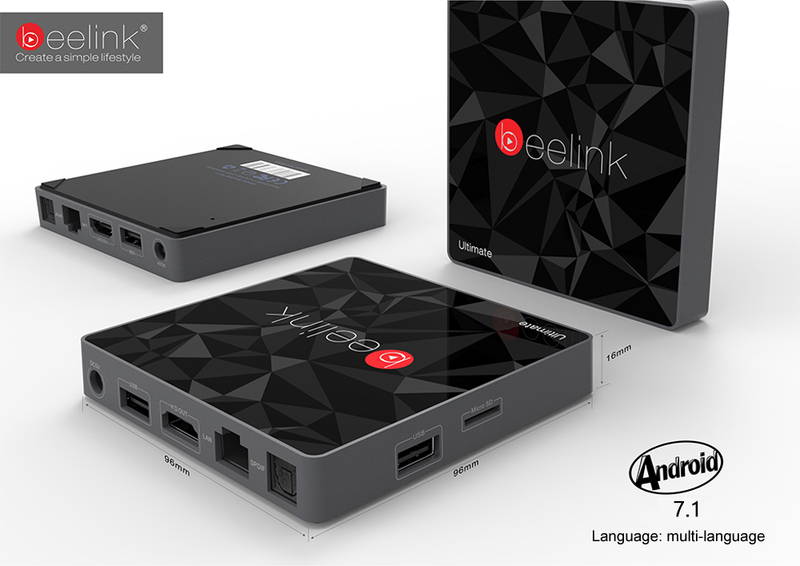 The new Beelink GT1 Ultimate, integrates the Amlogic S912 Cortex-A53 SOC with 8-core, including the powerful GPU Mali-T820MP3 , has 3GB of RAM DDR4 , 32GB of eMMC internal storage, wifi ac dual band internal antenna and Bluetooth 4.0. 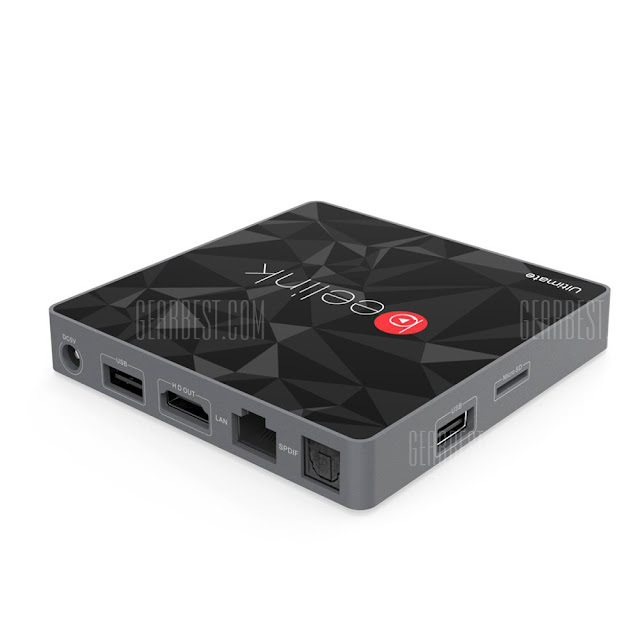 At the level of connectivity we found a connector Gigabit Ethernet , microSD card reader, video output HDMI 2.0a , AV output, optical audio and two USB 2.0 ports. 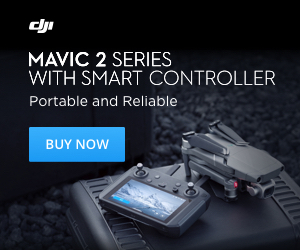 The Ultimate is powered by Android 7.1, comes with a remote IR, HDMI cable to connect it to our screen. The Beelink GT1 Ultimate can be pre-order at Gearbest for the price of €64 with shipping included.